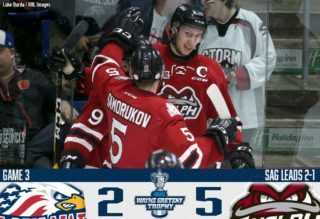 After opening the Ontario Hockey League season with two straight losses the Guelph Storm have rattled off four straight wins scoring six goals in each of those contests. 19-year-old winger Nate Schnarr has led the way with five goals and 12 points, good for fifth overall in the league. Schnarr, who has struggled to find consistency heading into this season, seems ready to take a major step forward. The improvement hasn’t been lost on head coach and GM George Burnett who agrees that being healthy has allowed Schnarr to prepare for the season. Friday night fans saw Schnarr score the game winning goal with less than two seconds remaining after an incredible seeing-eye pass from San Jose first round pick Ryan Merkley. Schnarr one-timed the puck home bringing the crowd to its feet in the 6-5 win. And that is exactly what happened. 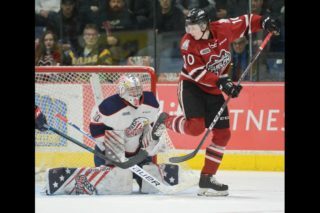 There is no doubt that Merkley can drive you crazy sometimes with his lack of attention in his own end but when he is on offense there aren’t many players in the OHL that can make passes like that. “No there certainly aren’t,” said Burnett. “It took a great move on his part and great vision and Schnarrzy had to get himself to the right spot and Merk, when he rolls right, a lot of tremendous things can happen. We are hopeful we see (Ryan) shoot the puck a little more because I think a lot of those passing lanes (teams are keying on now) will open up and he’ll get a lot more opportunities to make plays like that. 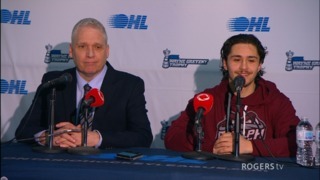 From the Land of Oz … The Storm acquired centre Dom Commisso last week from Oshawa for two second round picks and a fifth round selection. Burnett was happy to make the deal early in the season without having to touch his current roster. I think we’re finding that even though we’ve won the last (four) hockey games our battle and compete level needs to go way up if are going to be a successful team. 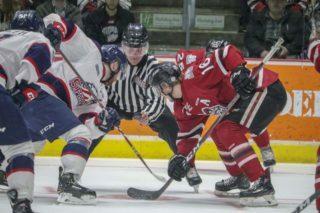 He believes Commisso will be an upgrade in that area…Guelph defeated winless Flint 6-2 Saturday night. 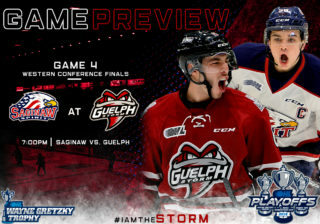 Keegan Stevenson had two goals for the Storm … Tag Bertuzzi also scored his first two goals of the season on the weekend….Guelph hosts Owen Sound Friday night and London Sunday afternoon. 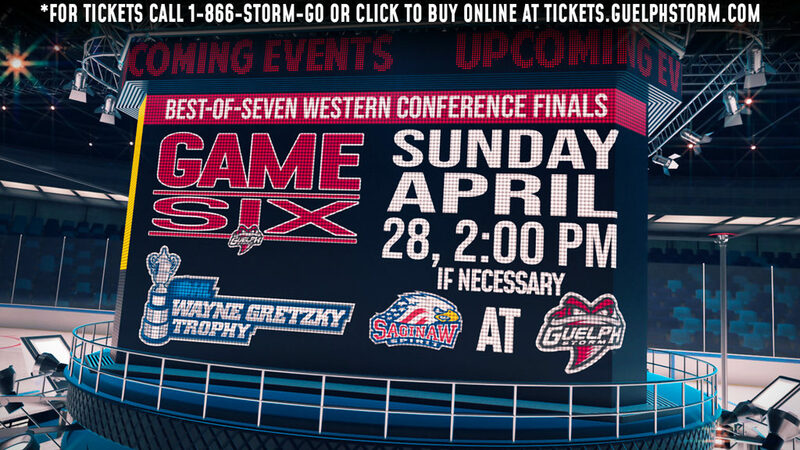 They play in Sarnia Saturday night.